On any given day, Olivia Palermo could be in head-to-toe couture or a $20 dress from Zara. 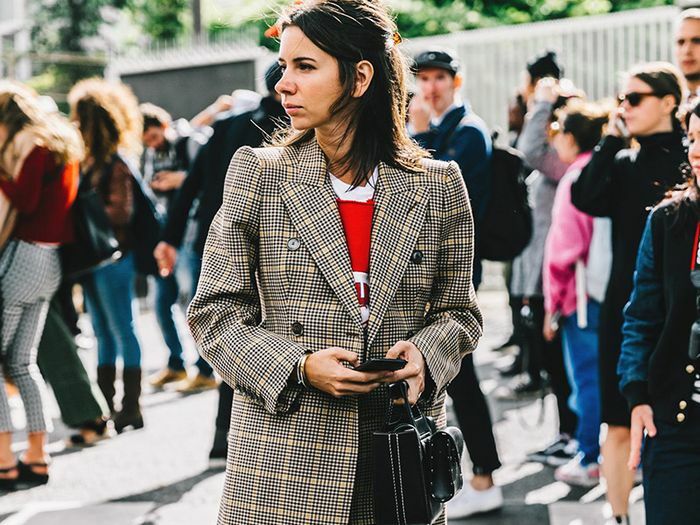 Part of what sets her apart (and fuels the ongoing obsession with her style) is her ability to mix high and low pieces in a way that’s both sophisticated and fashion forward. This year, Olivia’s already touching on some of the fashion world’s biggest trends but giving them her own sophisticated spin. 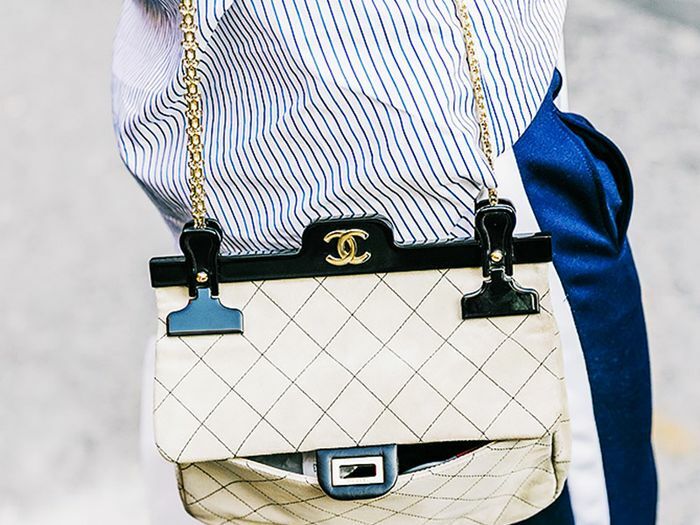 Whether she’s running errands or making her way to the front row of a fashion show, her knack for cherry-picking the trends and making them work for her is pretty darn inspiring. If you take cues from Olivia, we’re here to help you navigate the must-know trends of 2017. Below, we’ve called out seven styles she’s already wearing (and it’s only January), and offered up a few options for embracing the styles as well. From everyday winterwear to pieces that are a little more dressed up, consider this the Olivia Palermo guide to tackling 2017 fashion. Read on to see and shop Olivia’s take on the trends! On Olivia Palermo: Valentino Wool Long Coat ($3233); Christian Louboutin boots. To take an outfit up a notch, swap out standard black boots for a pair with a little color. On Olivia Palermo: Dior top, sweater, and pants; Givenchy shoes. A corset is a must-own piece that can be easily layered over a top or sweater like this. On Olivia Palermo: Nike Destroyer Jacket ($120); ATM Anthony Thomas Melillo Ribbed Turtleneck Sweater ($269); J Brand Edita Leggings ($948); Aquazurra shoes. Mixing sporty pieces with girlier picks makes femleisure the coolest trend to try right now. On Olivia Palermo: Elie Saab vest; Zara dress; Jimmy Choo Toni Boots ($1795); Les Petits Joueurs purse. Thoughtful details like fringe take outerwear to a whole new level. On Olivia Palermo: Tibi coat; Longchamp Paris Premier Tote Bag ($2160); Jimmy Choo Toni Boots ($898). The perfect mix of cozy and chic, a sweaterdress is the ultimate winter pick. Dress a puffer jacket up or down—it's cool either way. On Olivia Palermo: Fay coat. Track pants may seem totally sporty, but when styled right, they add a feminine touch. On a budget? Here's how to get Olivia's style from Old Navy!